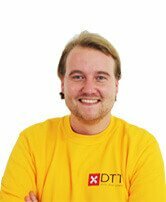 DTT is an Amsterdam-based development company that makes apps and websites for enterprises, individuals and governmental organisations. 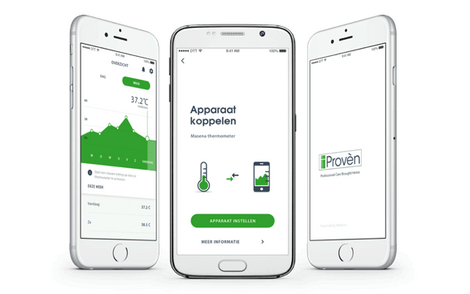 We made apps for such companies as ING, KPMG, RIVM, HG and others. As an app developer we always keep an eye on all our projects and feel proud if they enjoy media attention. 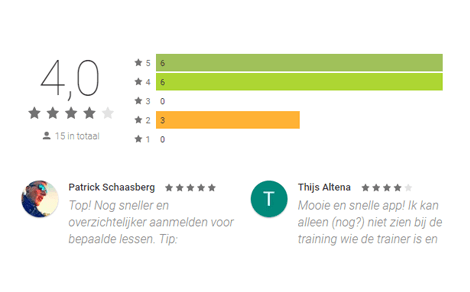 A lot of our apps have received positive feedback, high users' ratings and media coverage. And of course it doesn't go unnoticed! On this page we share the most interesting events and activities that are related to our projects and to our company. 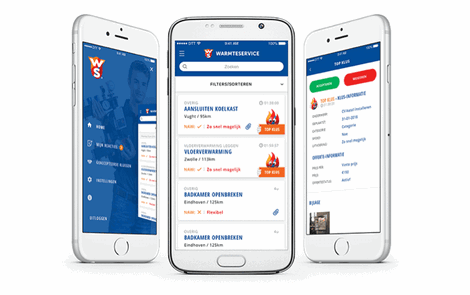 Kluscontact is an online job platform from Warmteservice where mechanics can easily find and respond to heating, sanitation and installation assignments. At KvK Serious Game Jam, 15 different teams had to develop a concept for a serious game in one day. DTT participated as a memeber of a jury. 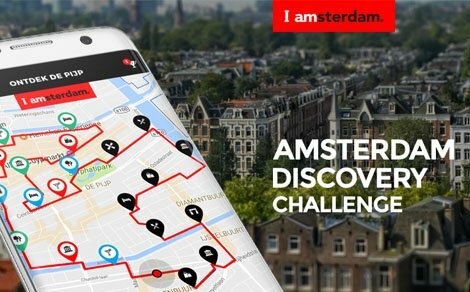 Yesterday DTT and Amsterdam Marketing in collaboration with municipality of Amsterdam launched the free app Amsterdam Discovery Challenge app. The Bootcamp Club Loyalty App by DTT: go in for sport trainings, save points for each reservation and convert those points into convenient discounts. YES! 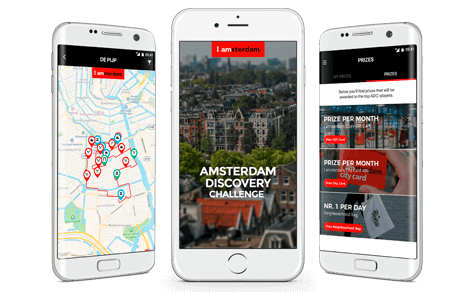 A great result from collaboration with I Amsterdam and the Municipality of Amsterdam, the Amsterdam Discovery Challenge app. 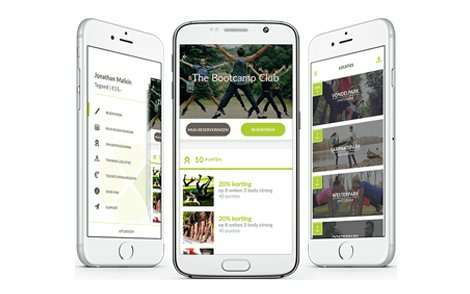 If you still lack motivation for doing sports - the Bootcamp Club offers you a loyalty app where members can get pleasant bonuses for sporting. With this update for both iOS and Android, the users have access to the blood pressure gauge and thermometer. Our literal and figurative baby (app), Doula, has received an update. We added two extra languages and nice features for all future mothers. Bouke Molenkamp gets a place of honor in the Vastgoedjournaal (Real Estate Journal). We have a new satisfied client and we're proud of that! Have you ever wanted to 'flip'? Then today is your lucky day! The in-house creation from our own Unity team, Flip Puzzle, is now available for iOS and Android. Live Life is an application that uses the digital world to bring people in 'the real' world together. Although the app is still under construction, the website has already gone live! The new Kruitbosch order app makes ordering a new bicycle, parts or accessories, easier than ever before. 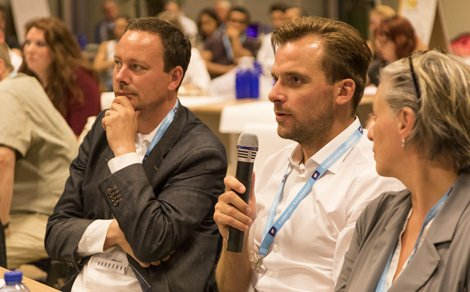 The KVK Import Game helps entrepreneurs and starters to gain more knowledge about importing goods. The KVK Import Game is available for iOS and Android. Save up for the best Doppio coffee? That's possible as of now with the new My Doppio Loyalty app. We would like to welcome our new client, Hoefnagels. An expert when it comes to safety and fire doors. 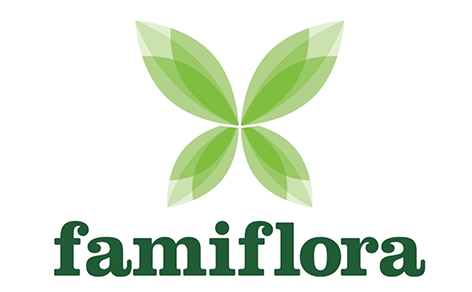 We are proud to welcome our new client, Famiflora. The largest garden and decoration centre in Belgium. 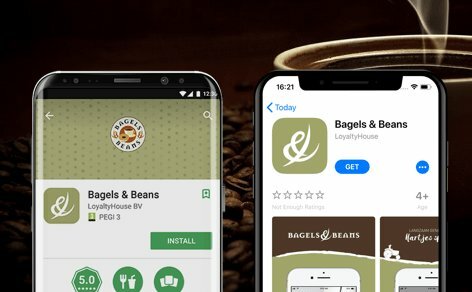 The Bagels & Beans loyalty app, which became available to the general public this month, has succeeded its trial period with flying colours.